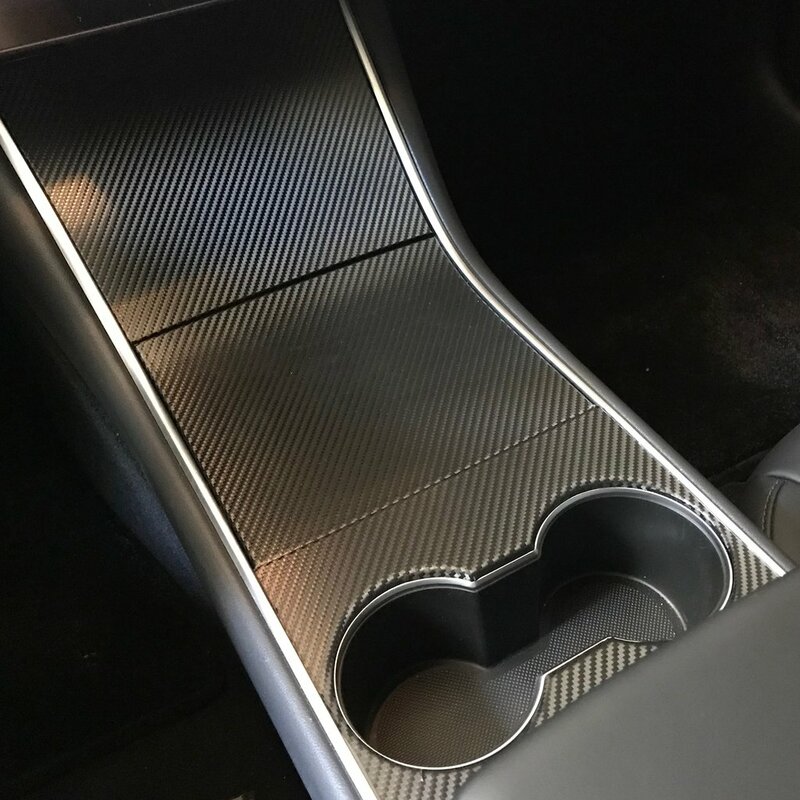 Tesla Model 3 center console is a beautiful piece of car’s interior components it is also delicate at the same time, if not used properly can be ruined easily as we can see an owner’s video below. As we can see the shiny Model 3 center console is not a piece of tinted glass or painted piece of plastic, the material is covered with a thin glossy film that creates this appealing finish. By installing a suction cup, adhesive or heat based device like a phone mount on this surface can peel-off this film coating and according to this owner the replacement of the center console pieces costs around $160 excluding the labor and installation. 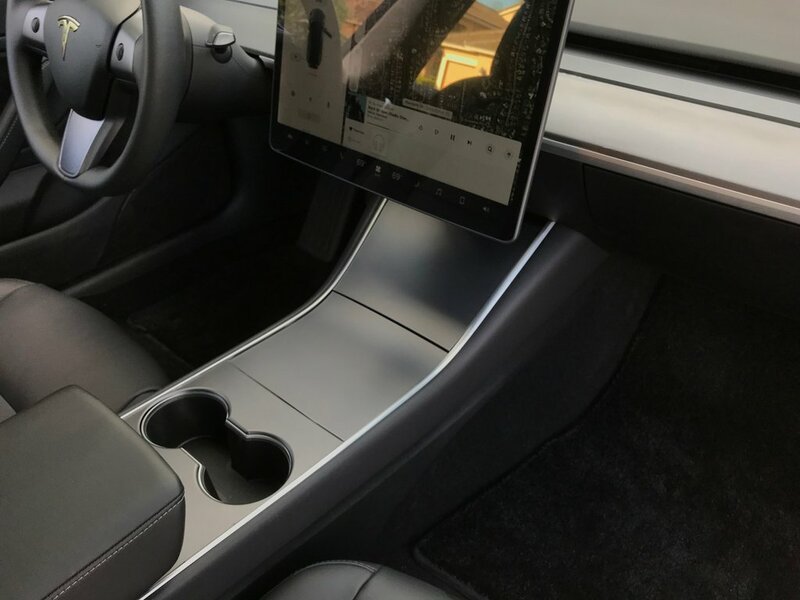 Tesla Model 3 owners can save themselves from the hassle, mental stress, and financial burden by avoiding to install or mount devices that come with an adhesive or suction cup-like base to set up. On the other hand, for longevity and protection, you can wrap your Model 3 center console and other interior components like the dash, steering wheel, and door control covers, you can go for the EVANNEX® interior vinyl kits. The EVANNEX® vinyl kit for the center console contains 2 copies of the vinyl shape for backup just-in-case, you can choose the gunmetal or carbon fiber textures for your vinyl (shop now). Let’s watch how this owner ruined her Model 3 center console and what advice she has to give to others on the matter. Iqtidar Ali reports on the latest happenings at Tesla and Electric Vehicle forefront. With over 1 decade of experience in website development, he's our IT resource as well.